How does one preserve their family’s legacy? The best way is to put it in writing, to be remembered and shared with not only your grandchildren, but the generations that follow. If you have always dreamed of writing and publishing a novel, you should realize that your family stories, your history, and all those precious moments may be the best subjects for you to share. As a grandparent, your stories hold the key to sharing your family legacy. 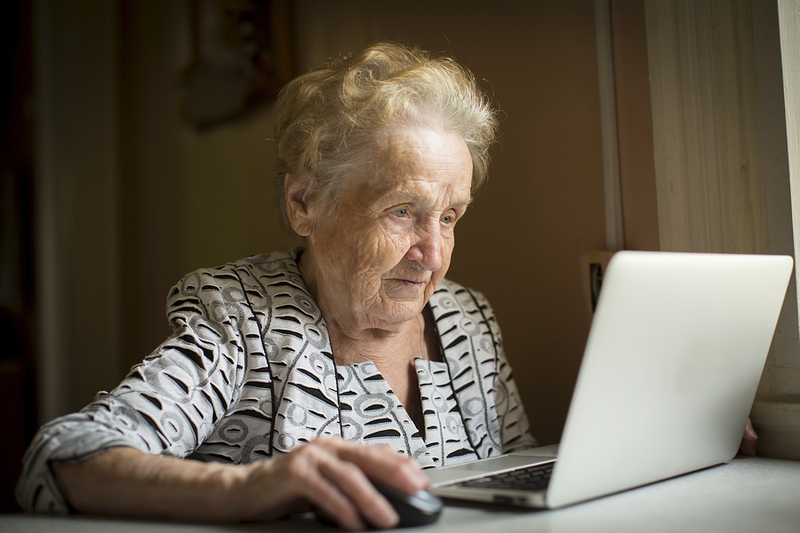 If you are a grandparent you may feel your time to become a “published” writer has passed. But your books don’t need to be for the general public. 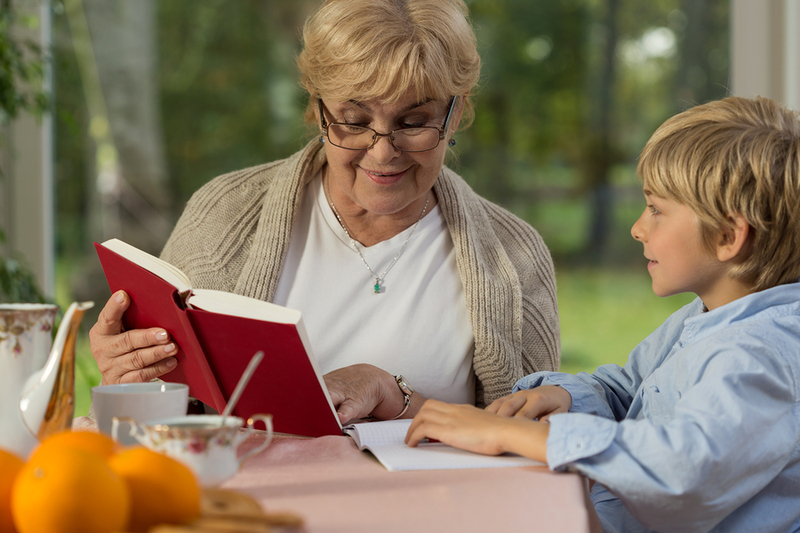 Grandparents can leave a legacy to their grandchildren and their children by writing a book – or several short books – that share insights from their own experiences. How? There are websites, like Bookemon, that provide an easy way to publish your stories, so that your legacy can live on. According to grandparents.com, sharing family history by telling your own story gives children a positive connection to the older generations that came before them. Much can be learned about family history through your stories, but there is even more that you as a grandparent have to offer. Along with self-confidence and family pride, family stories teach the faith, ethics, and values of a family. Make a photobook covering the history of your family through several generations. Document who is in each photo and the year the photo was taken, or at least the general age of the family member at the time. Tell the story of what life was like when you were a child. Set the stage by describing the town and the home in which you lived. Tell your grandchildren about your parents and grandparents and what you liked to do as child, who was you best friend and why, what school was like for you, and what your favorite toys and hobbies were. Create a family cookbook that includes the best family recipes handed down through the generations (or maybe just your own special creations). Don’t forget to tell the stories that go with them. Tell your story as a young adult or as a young parent, so that your grandchild can read the story of their parent’s childhood. Include special moments you cherish, struggles you overcame, and your happiest memories of those times. Share the story of how you met your spouse or tell about your wedding day. Include photos from when you were dating, shopping for a gown, and from your wedding. It is never too late to get your stories published, and designing books is easy to do. Once you have written your book and have organized all your old photos, it is time to create and publish the book. This is the fun part! Go online to Bookemon, and register for a free account. This digital design and publishing site allows you to pick a template to lay out your book, then upload any written content directly from PDF or Word files. It is simple, quick, and fun. Adjust and customize the pages by choosing a special font from many available options. Upload and edit photos or drawings directly to the pages that you choose and add some pizzazz from a selection of clip art. The end result can be anything you can imagine. This site offers endless possibilities to create virtually any type of book. There is no obligation to buy anything.